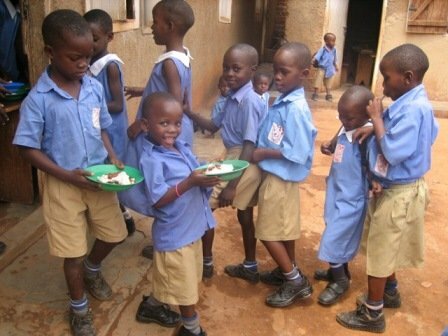 Way back in 2005, The Real Uganda began as an initiative to bring skills and funding to tiny, locally-led community-based organizations. 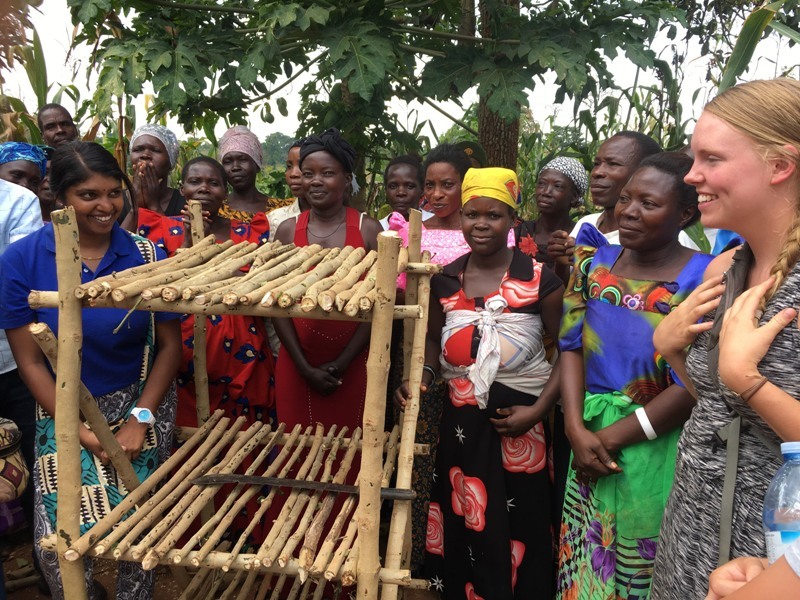 In just over a decade, it grew into a network of international volunteers and Ugandan leaders transforming rural communities. 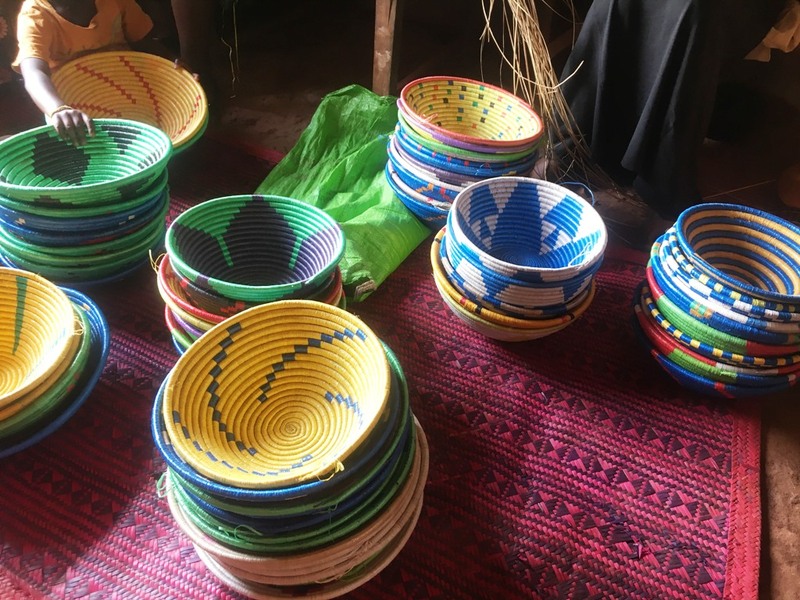 By introducing volunteers to the beauty and complexity of Ugandan culture, and encouraging them to build relationships with ordinary Ugandans working hard to improve their society. The Real Uganda is successful because we put organizations and the communities they serve at the forefront of all planning. The outcomes and impact of our programs are set and evaluated by local people. 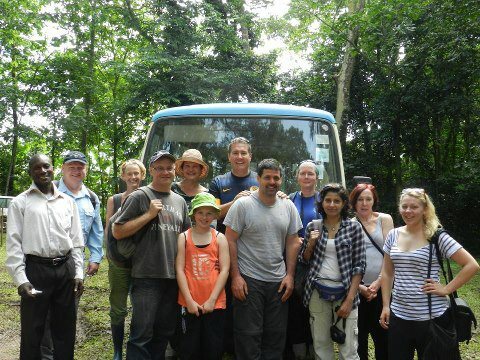 Volunteers join in, learn, and support local solutions to local problems. 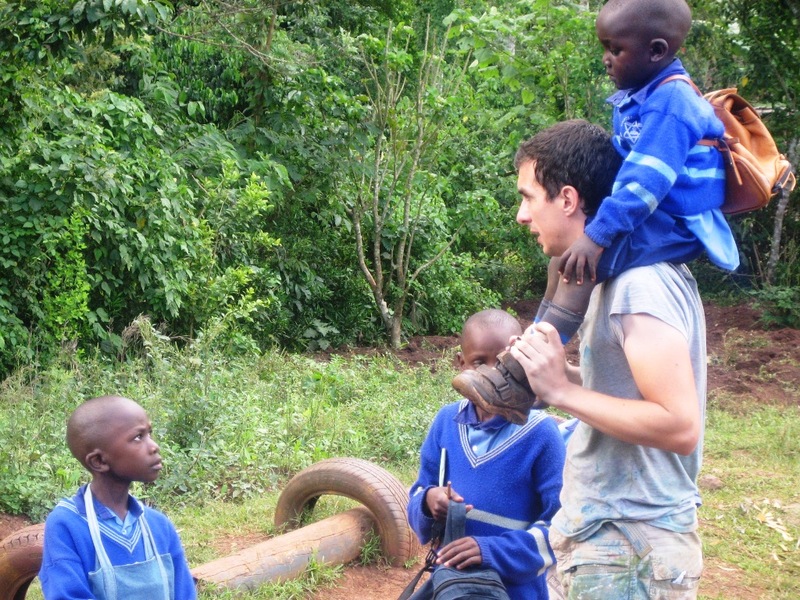 And they learn a tonne about the reality of life in Uganda. 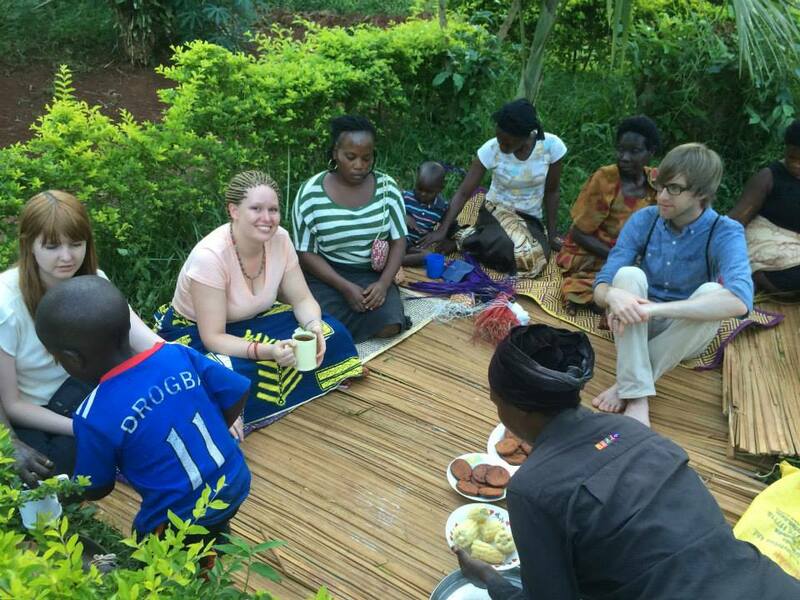 After 14 years working exclusively in Uganda, The Real Uganda has learned what motivates local organizations to host international volunteers. It’s not about financial outcomes or self-sufficiency. None of our partners envision a future without volunteers working by their side. Rather, its about solidarity, team building, and shared leadership. Discover what our partners say about the impact of international volunteers in their organizations. 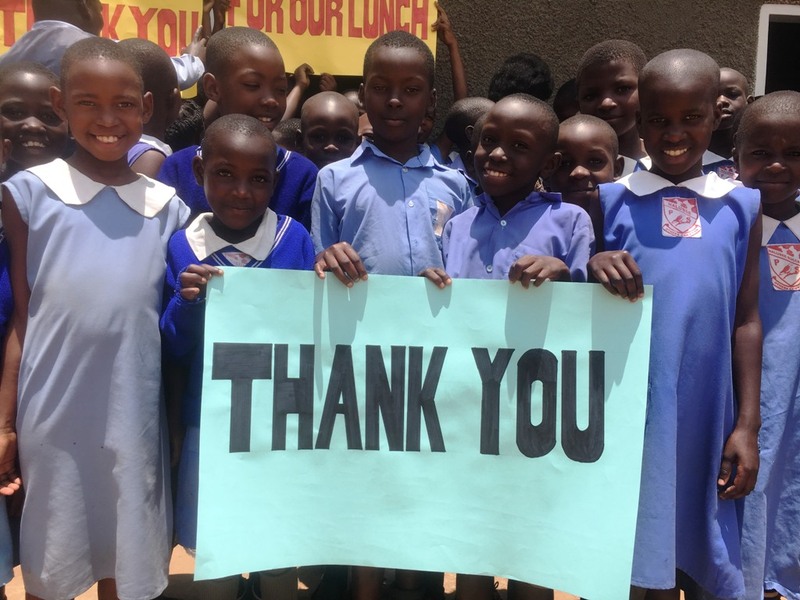 These days, everyone can get involved with the wonderful things happening in Uganda. Compassionate, independent travelers with time to commit can volunteer for 2 to 12 weeks with one or more of our partners. 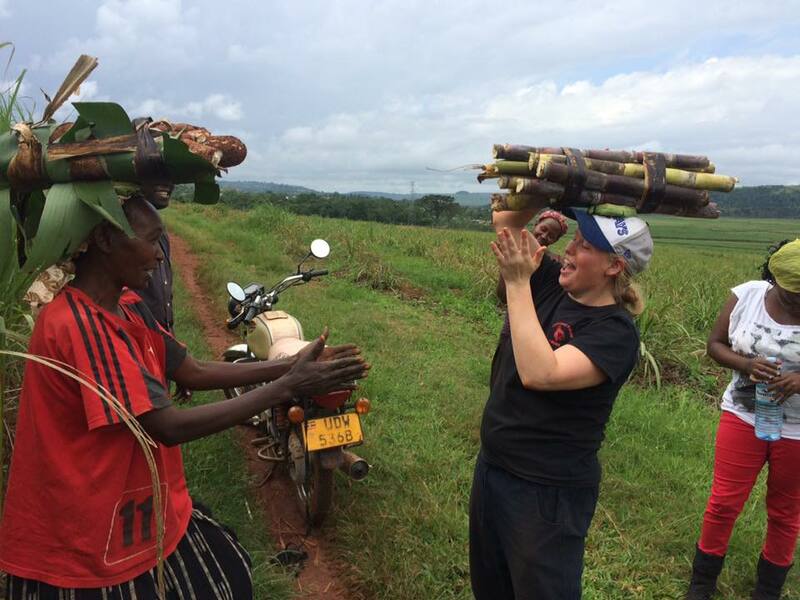 Culture and adventure enthusiasts with limited vacation time can join 7 day culture-adventure tours of Uganda. Charitable folks can support our primary school hot lunch program with cash donations. Warmhearted online shoppers can use our affiliate links when purchasing certain goods and services.